Cylance Inc., an Irvine, CA-based AI-powered threat prevention company, closed a $120m funding round. The round was led by funds managed by Blackstone Tactical Opportunities with participation from other investors. 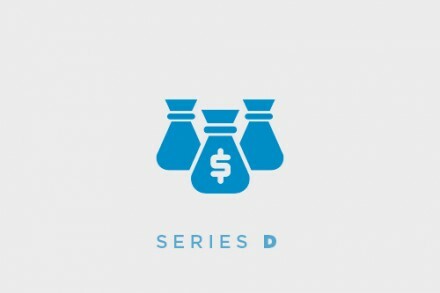 The company intends to use the funds to bolster sales, marketing and development efforts to increase market share, further expand its global presence across Europe, the Middle East, and Asia Pacific, and extend its product offerings. 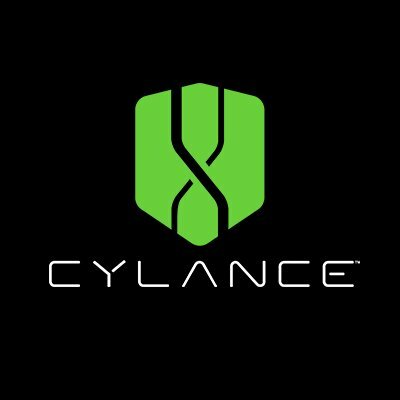 Led by CEO Stuart McClure, and CFO Brian Robins, Cylance provides an artificial intelligence and machine learning platform for all cybersecurity attacks to prevent the most advanced security threats in the world. Using a predictive process, CylancePROTECT® identifies what is benign and what is a threat, and prevents malicious code from ever executing on a targeted system. 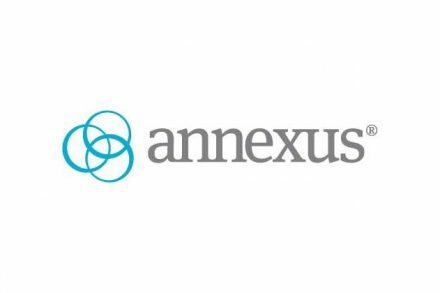 To date, the company has prevented over 23 million attacks worldwide, including more than four million previously unidentified attacks. The types of attacks prevented include both known and unknown threats such as ransomware, exploit and memory attacks, fileless attacks, script-based attacks and living off the land attacks.